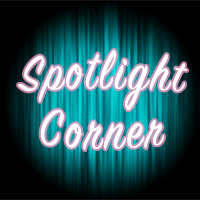 This week in my SPOTLIGHT CORNER, I am so very proud to welcome Sharon De Vellis of the YummyMummyClub and Speed Skating Mom. Sharon is truly a woman of courage that inspires me daily and helps me to look at my life’s challenges and figure out how to face them and turn sour lemons into lemonade. I often find myself asking ~ “What would Sharon do?” Especially when I need to summon up my courage. I am in awe of her. 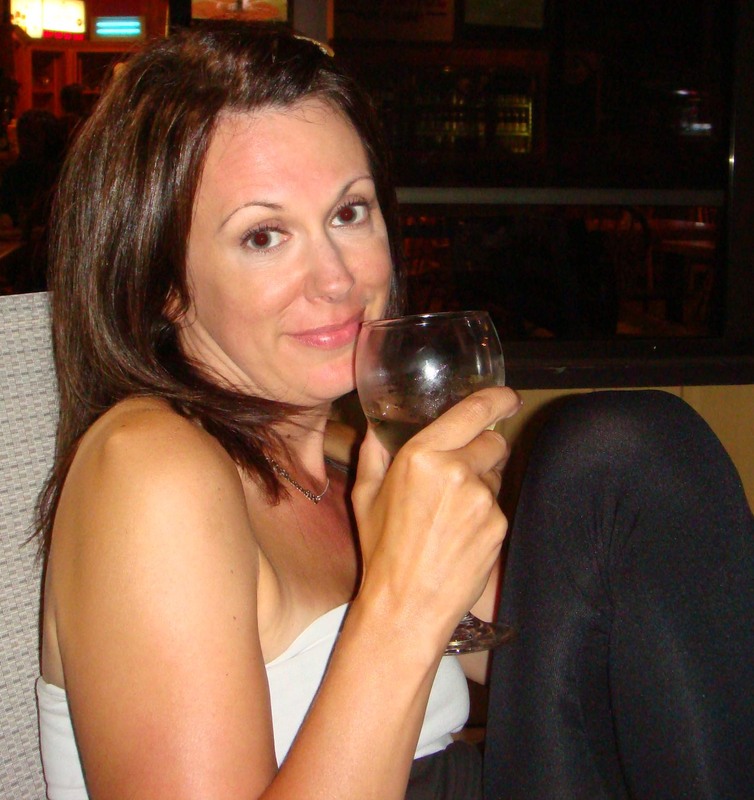 Please take a moment and read Sharon’s story of how blogging had an impact on her life. At first I really couldn’t think of how to answer this question because, in truth, I didn’t feel it had changed me. Since I was a kid I liked to talk – my childhood nickname was motor mouth. Blogging to me was just another form of blathering on to my friends and family only with a bigger audience. Actually, that’s a lie because when I first started blogging the only audience I had were my friends and family. Perfect (verb): Make (something) completely free from faults or defects, or as close to such a condition as possible. Making something completely free from faults or defects. That right there is called ‘setting yourself up for failure’. What if instead of focusing on perfect, we all decided to be the steady turtle in the race and strove to be good parents who have great moments? Imagine if being good was good enough? I’ve been blogging now for 4 ½ years, beginning with a blog that’s now defunct. Next up was my Inside Scoop Blog at the Yummy Mummy Club. This past year has seen the addition of Speed Skating Mom where I document how I decided to take up short track speed skating at the age of 41. For the record, I’m knock-kneed, pigeon-toed and pronate. It’s not pretty. If there is one thing I could go back and change it’s that I wish I hadn’t used my boys’ names when I began to blog. It’s the old adage “start as you wish to continue”. When I first began, my boys were young and without giving it much thought, I used their names freely. But as they got older I realized I needed to respect their privacy which is why I now only refer to them as Son No. 1 and Son No. 2. This is based on birth order and not who I like best. But I think what’s changed me the most is that I now have a voice, people that aren’t my family and friends read what I write and with that comes a certain amount of responsibility. Like a super hero only with me wearing yoga pants and having the ability to hear my kids plot against me within a 30 foot radius instead of a cape and x-ray vision. I still write about silly things like how I hate the cold but find myself sitting at an ice rink six times a week or my kids giving me a birthday card with a fat cat on it because it reminded them of me, (I know. WTF?) but underneath the ‘funny’ is a message I’m very passionate about and that’s encouraging moms to go out and make time for themselves. Often we’re so busy taking care of everyone else we forget to take of ourselves. We get lost in the shuffle and are left feeling depleted. I’ve been that mom and she’s not a fun person. Blogging through the years has allowed me to see how I’ve grown and evolved as a mother and as a person. It hasn’t been all sunshine and roses and is far from being completely free from faults or defects. But it’s something I can call my own. Hi Sharon, Thank you again for agreeing to post here in the Spotlight Corner! I truly appreciate you perspective and your time. Blogging surely gives you a great place to look back and remember. Thank you for your wonderful comment on Alison’s post!